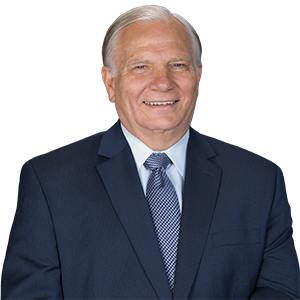 Harrisburg –The state Senate today unanimously adopted a resolution sponsored by Sen. Bob Mensch (R-24) designating the week of April 7 through 13 as Crime Victims’ Rights Week in Pennsylvania. Mensch noted that 3.1 million Americans were victims of violent crime in 2017, with households experiencing an estimated 13.3 million property crimes. “The millions of survivors of crime and their families are no less deserving of justice, rights, resources, restoration and rehabilitation than the violent offenders who victimize them,” Mensch said. Mensch said that Pennsylvanians are served by the Office of Victims Advocate, which was established by the General Assembly nearly 20 years ago to assist crime victims and promote justice and healing for all victims of crimes.